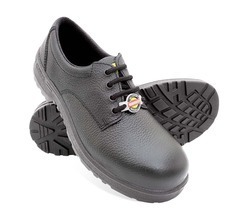 Importer & Supplier of Liberty Safety Shoe & Liberty Safety Shoes. Our product range also comprises of Safety Products, Solar Energy Products and Industrial Tapes. 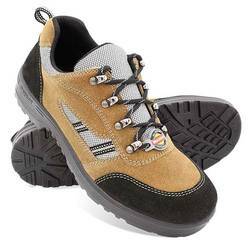 We are presenting Liberty Safety Shoes, Liberty Safety Shoes from our broad array of Safety Equipments that is highly appreciated for unique features and impeccable quality. 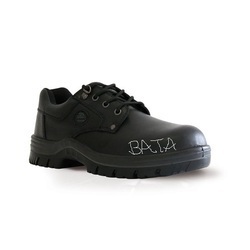 These comfortable and robust shoes are made to offer flawless protection to the feet and are recognized globally. We use the highest grades of raw materials to manufacture these under very rigid quality norms. Our clients can avail these at reasonable prices. upper leather full chrome genuine leather. upper leather strength (tear) 120 n - provides better endurance. Looking for “Liberty Safety Shoes”?